There are over 350,000 plumbers, pipefitters and steamfitters operating in the United States today. With many plumbers working independently or for a small firm, the numbers of companies that operate in this space is high. The list in the yellow pages of plumbers who can help you is long and therefore it’s a competitive space. How do you get the money to grow your business for marketing, expansion or even ordering new tools and equipment? Silver Rock Funding is the answer. 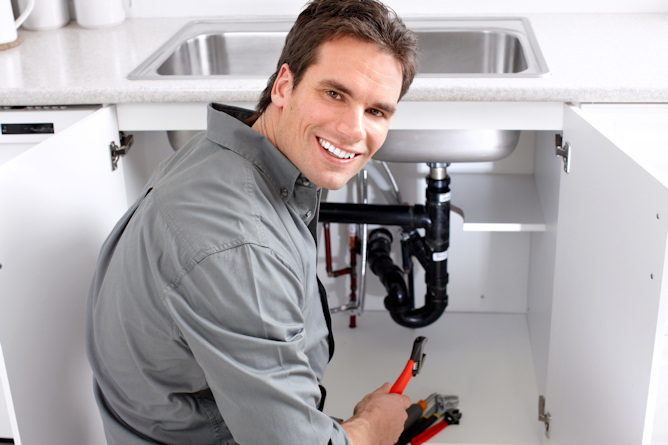 They offer a fast and safe way to get up to $500,000 for your plumbing business. With Silver Rock Funding, plumbers, steamfitters and pipefitters can get approved for cash for their businesses within 24 hours. The funding could be deposited right into your merchant business account within 72 hours. We work to get you the financing you need—day and night, even if you have no credit or bad credit and still need a loan. Our website is always available and you can submit an application within minutes. The process works when you visit our website and complete a simple application. From there, a funding manager will work with you to get you approved. Each lender has different terms and rates and you should consult with your funding manager about the best options for your plumbing company. Plus, we work with bad credit options if you are concerned. One of the most popular ways to finance your cash is through a merchant cash advance whereby you pay back the cash you owe through a portion of future credit card sales, if you accept them. This is a great option because the cash comes out in a small daily amount and you are able to continue to grow without having to pull out a chunk of money from your savings. For most small business loans, you will need to provide six months of bank statements and three months of merchant processing statements. If you need to expand your footprint as a plumbing company you could be in luck with Silver Rock Funding. These small business loans are a great way to help your company grow. We are interested in helping you through the process and letting you get back to doing what you do best—running your business. Get your plumbing company the cash you need--- safely and securely. Give your business the investment it deserves through Silver Rock Funding.